Turning is a process used in making cylindrical parts where a cutting tool moves in a linear fashion while a part rotates. Usually performed with a lathe, turning decreases the diameter of a part to a certain size resulting in a smooth finish. A turning center is a lathe with a computer numerical control (CNC). 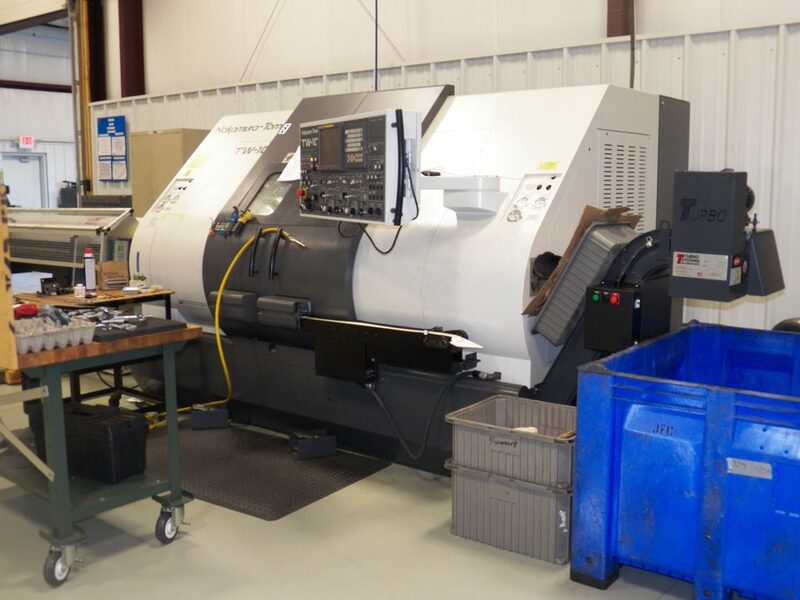 Some more advanced turning centers can also perform milling and drilling operations.